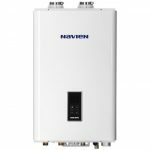 The Bryant Evolution 315A Furnace provides the consistent comfort of variable speed operation with an 80% AFUE gas furnace at a great value. At 33 1/3″ tall, this shorter furnace fits in hard to reach spots. 80 AFUE up to 80% efficient. 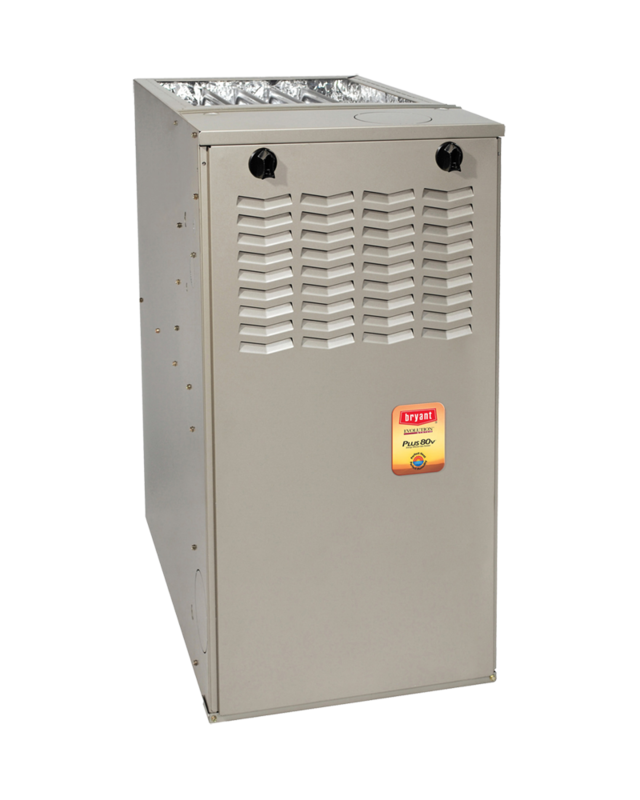 Bryant heating and cooling products, including this Evolution 315 furnace, are made to the highest standards for indoor comfort and are found in millions of US homes. The two-stage gas valve has low and high operating cycles. This two stage operation allows for longer, more even heating by utilizing the low stage. Combined with the variable speed blower fan, this team makes for consistent comfort and quiet operation. Works with the Evolution Connex Communicating Control thermostat for precise management of your device and energy savings. The 315 A furnace features a high efficiency ECM variable speed blower motor with the best in electric savings and even heating. Features Bryant Fan On Plus™ technology, offering the ability for you to choose the speed of fan operation. The Perfect Heat and Perfect Humdity Technology® work together to manage your comfort. Perfect Heat ® stages heat adjusts operations to conditions within rooms while Perfect Humidity® when part of a cooling system, can dehumidify a home. Bryant’s 10 year parts and 20 year limited heat exchanger warranty to the original homeowner helps you enjoy your comfort with confidence. Bryant builds trusted reliability into every product supported by strong warranty protection. 10-year standard parts limited warranty must be registered within 90 days of installation through Bryant. Why do I need to have a furnace sized instead of just buying one in a store? Heating equipment, by state code and best practices, must be sized with a heat loss calculation to fit your home. Unless a contractor has the original architectural plans for your house and no major modifications or insulation has been done, this can only be accurately done in person at your house. Many things go into the calculation including the layout, number of windows, square footage, vents, ducts, and insulation. We follow this state code and will size your system based on it. 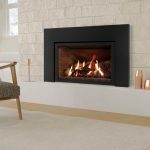 How do I know who is qualified to install a gas furnace? Two things are good indicators of a competent contractor. Look for the NATE certification and factory training from the manufacturer of the furnace. 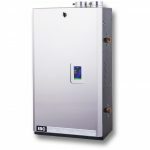 Every furnace brand is different and you want the person installing your system to be experienced in that product. Washington Energy Services has NATE certified installers and is a Bryant Factory Authorized dealer, meaning our furnace installation teams have hours of training annually from Bryant to be able to correctly install Bryant gas furnaces. Why would I want an 80% AFUE furnace when there are more efficient ones? 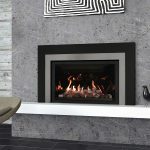 There are many varieties of furnace because there are many different things customers are looking for. Over time, more and more homeowners are choosing the 95%+ efficient furnaces to get that 15% extra savings in heating expenses. That being said, 80% furnaces are still very popular. The most common reason is that in many homes only an 80% furnace will physically fit without making significant modifications in the home. Also some customers might prefer an 80% furnace because they are pairing it with a super efficient heat pump and don’t expect to use the furnace much. Or because they wish to replace their current 80% furnace with a like one.